Hypnopompic hallucinations refer to bizarre sensory experiences that occur during the transitory period between a sleeping state and wakefulness. Imagine sensing that you are slowly transitioning from a sleeping state to being fully awake, when at some point during that transition, you begin seeing vivid geometric shapes, hearing sounds, or even sensing touch. Hypnagogia is the experience of the transitional state from wakefulness to sleep: the hypnagogic state of consciousness, during the onset of sleep. Mental phenomena that occur during this "threshold consciousness" phase include lucid thought, lucid dreaming, hallucinations, and sleep paralysis. Non-paranormal or paranormal, that is the question. Can you think of a reason why a tribal figure would appear before you? I mean, could there have been a message it was trying to convey? If this was a real experience and not a lucid dream, I would think there must have been a reason or a message, Just something to think about. Thank You Lorac, yes i agree after assessing all that happened I figured it could be something like that. I'm on the fence about it. I've never had anything like that happen before, usually know my surroundings, and where I am when I wake up. Jim, I'm really not sure why the image of the man would be what it was, or if any message was to be given. I do remember one thing I didn't mention previously. 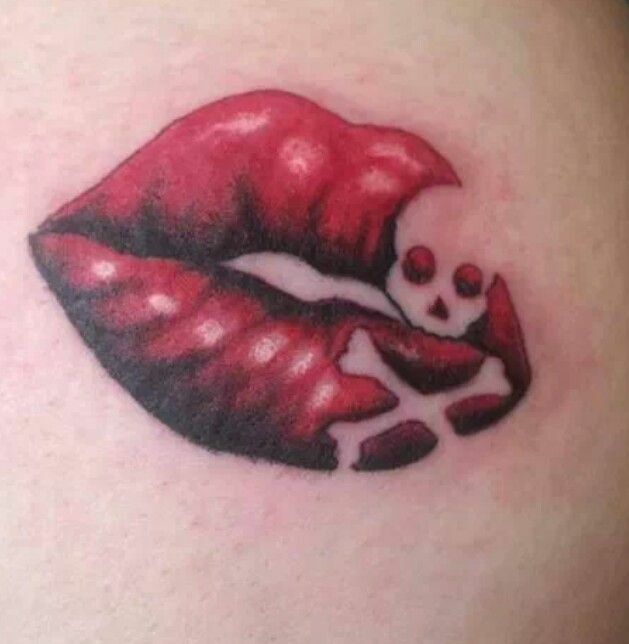 His lips were painted like bones. Like a skull. LOL Love the visual Roxstar hopefully it was just a random experience and one you won't encounter again. A similar thing happened to my granddaughter a few nights ago, she told us she has been sleeping with the night light on because she woke a few nights ago around 4 am and saw a dark figure standing at the bottom of her bed. She watched it for a while until she got up the nerve to turn the light on. When she did she made her way to her mother's room, waking her by crying about someone being in her room. This is the same room she used to have when she was very small and her mum woke to all the toys tipped out on the bedroom floor and the toddler granddaughter changed out of her PJs into clothes. Some sort of spirit guide/guardian? Thank you for sharing your experience on here. Have you ever had dreams of the same man ever? What type of emotions were you feeling when you saw him? Good point Whispers, would love to know what you were feeling emotionally when this occurred. I have never seen or dreamed of the man at all. I was completely terrified but then again, i also though it was an actual person.